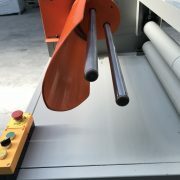 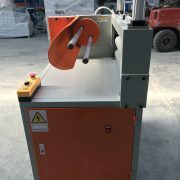 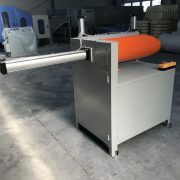 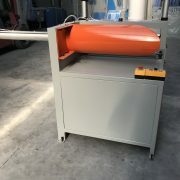 Pillow and Quilt Rolling Machine is mainly used for packing of pillows, quilts, sleeping bag etc. 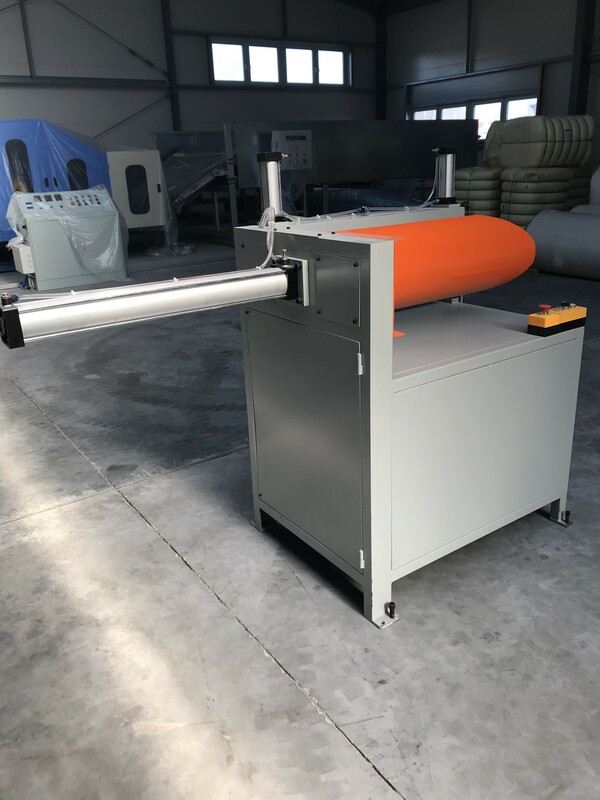 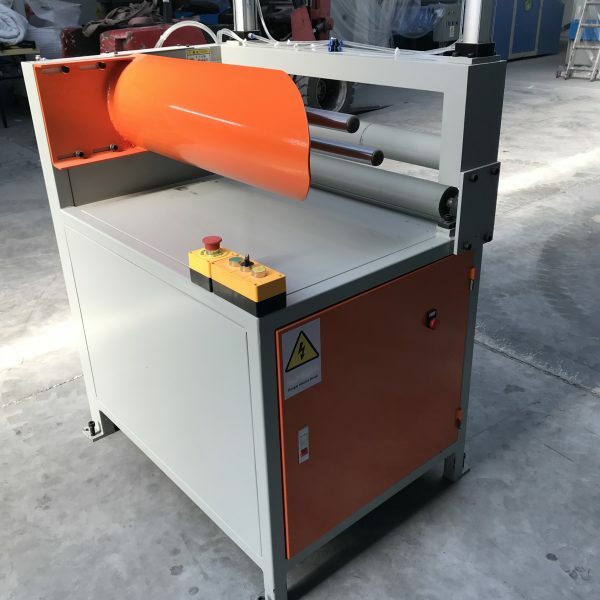 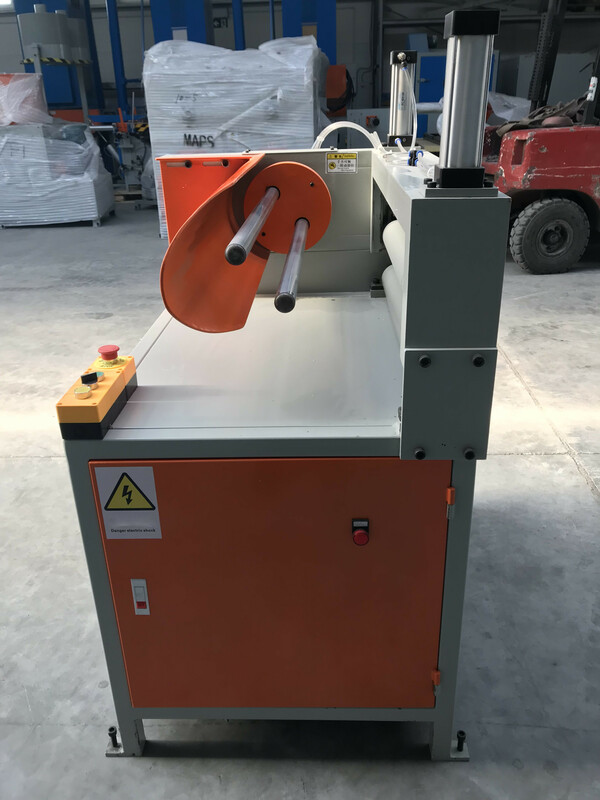 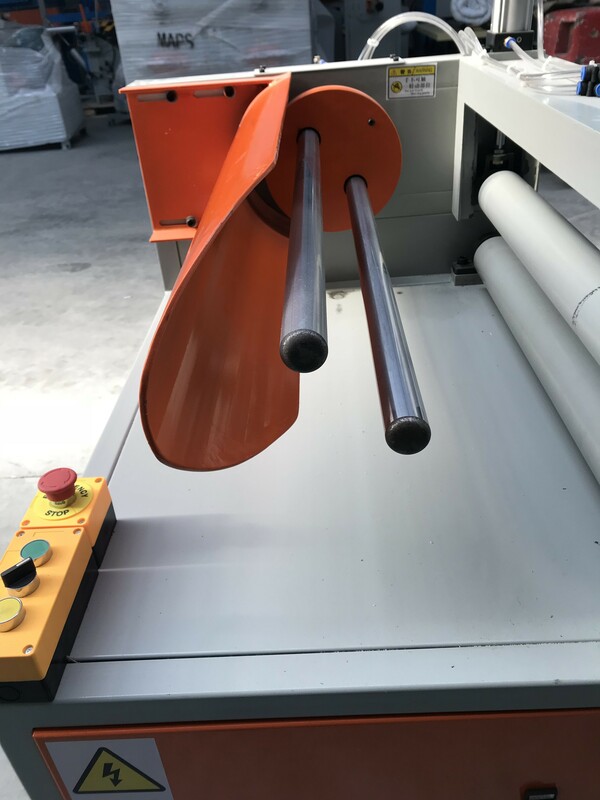 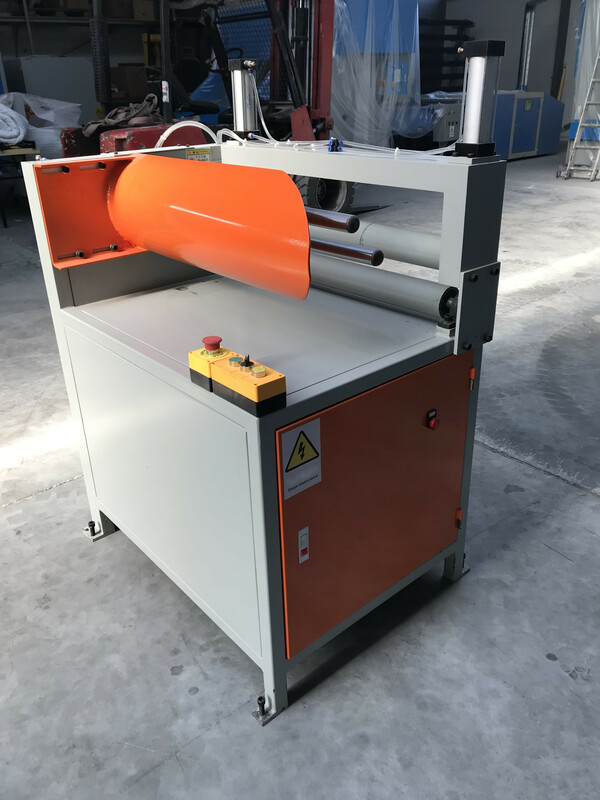 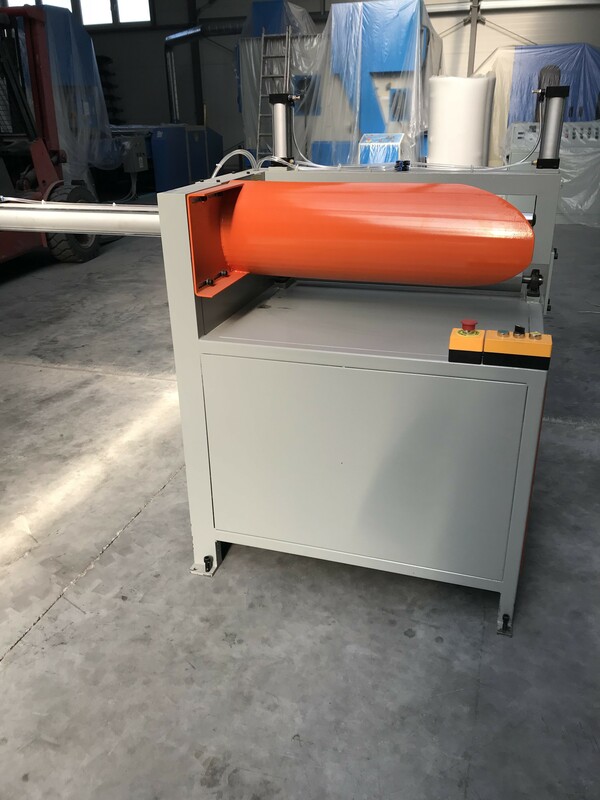 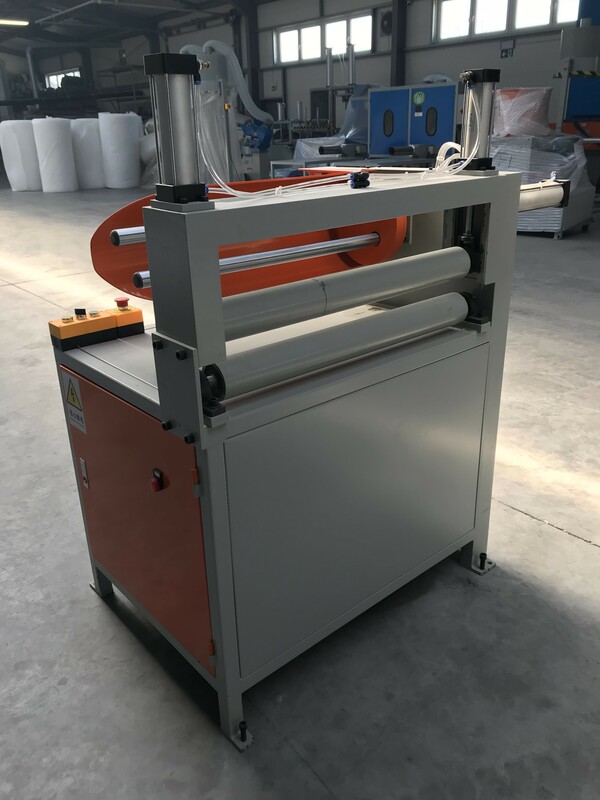 Capacity of the pillow rolling machine can reach up tp 10 pcs per minute.The advantages of the quilt rolling packing machine is small volume, high efficiency, easy to operate. 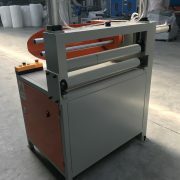 Machine can also rolling pillow.